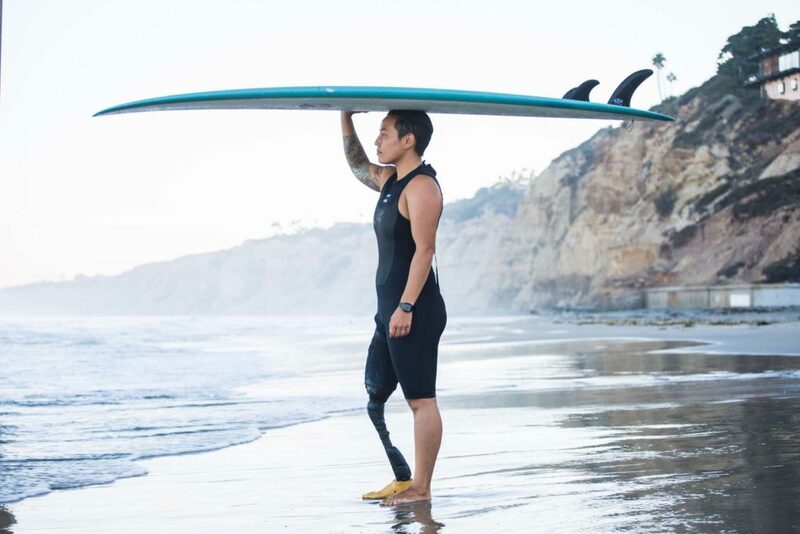 Dr. Dani Burt, PT, DPT is a World Adaptive Surfing Champion, Doctor of Physical Therapy, and above knee amputee. In 2004, Dani was in a motorcycle crash that put her in a coma for 45 days. The toughest time in her life was when she woke up from her coma. Feeling hopeless, lost, confused, hurt, she thought her life was over. Today, she works as a Doctor of Physical Therapy at Sharp Memorial Hospital, the same hospital where she was a patient. She chose that career path because she wants to be there for patients after they go through the darkest moments in their life to show them what is possible. Dani is also the first known female above knee amputee surfer in the world, and she has been competing against male competitors since 2010. In 2017 Dani competed in an all-women’s division for the first time in the history of adaptive surfing, and she was crowned the first ever women’s World Adaptive Surfing Champion at the ISA World Adaptive Surfing Championships. In this episode, Dani shares openly and honestly about her motorcycle crash - what happened, how it felt to wake up from a coma and learn she had lost a leg, and the process of physical and emotional recovery. She tells the story of how she got into surfing, and the evolution from her first time on a surfboard to becoming a world champion. We talk about her training, the mental side of peak performance, her current goals, how she met her wife, and so much more. I absolutely loved getting to know Dani, and I hope you enjoy our conversation as much as I did!